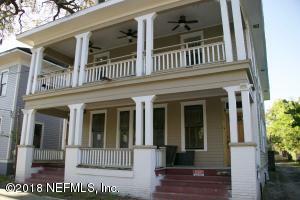 Fantastic location in the Springfield Historic District. This duplex is over 3200 square feet and is in a highly visible location just down the block from Main Street and a popular neighborhood eatery. 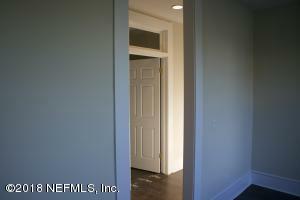 Each unit features two large bedrooms and two full bathrooms. 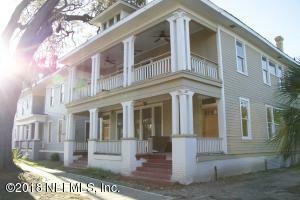 In addition, high ceilings, fireplaces, and large porches contribute to the charm of this home. 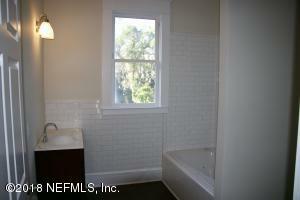 This is a great opportunity to own a desirable income producing property. Live in one unit and rent out the other. 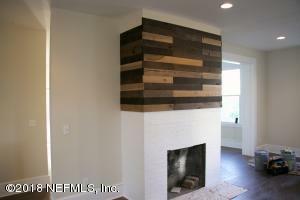 Home is in the later stages of being fully renovated. This home has been on the market since Mar 14,2018. Courtesy of BELLE EPOQUE REALTY SERVICES LLC.